Mark Eitzel is a wonderful songwriter, but he does have the ability to be a terrific musical interpreter, too. His American Music Club cover of the Carpenters' "Goodbye To Love" was stunning. 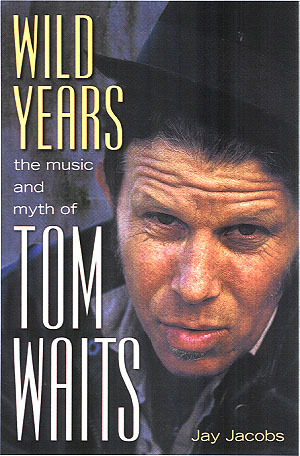 Which makes this new all-covers project all the more confusing and disappointing. The song choices, while all good tunes, really do not work for Eitzel's musical style. For example, in theory it might be interesting to turn Anne Murray's lightweight "Snowbird" into a funeral dirge, but it doesn't do the song or the singer justice. Too many of these recordings, from depressed ballads like "Do You Really Want To Hurt Me" to soft romantic whispers like "I Only Have Eyes For You" to dance jams like "More, More, More" sound almost exactly alike when taken through the morose paces in this album. A musical sound that Eitzel can make fascinating with his own originals just chafes on these songs. Copyright � 1997-2002 PopEntertainment.com All rights reserved. Revised: August 05, 2015. It's been about three years since the tragic breakup of San Fran mope rockers American Music Club. 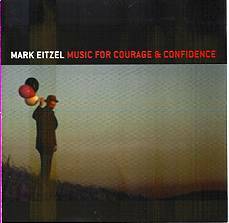 Leader Mark Eitzel's first solo album went gently into that good night, a victim of being good, but not quite as good as expected. 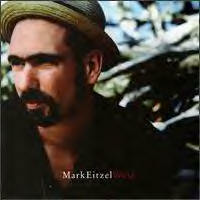 Now Eitzel has released his second disk, and with any justice the second will be the charm. A collaboration with R.E.M. 's Peter Buck, who with three side projects being released this month is quickly wrestling the honor of being the hardest working man in show biz from the Godfather of Soul, West is a fantastic meeting of the minds. Buck's way around a tune gives a little goose to Eitzel's strong suit � poetry level lyrics. The desolate "Helium," a song just waiting to be on a David Lynch soundtrack, is as good as either of these guys has done with their bands, and that's no faint praise. And on "Stunned & Frozen," despite its violent opening, the calliope of sound has Eitzel even sounding... dare I say it... kind of happy.